The edge is not a crowded place, not popular and not warm and fuzzy. Reef Xtreme are for those who don’t mind that. Extreme diving is expensive and time consuming, and not for everyone. Reef Xtreme are for the adventurous, those wanting to know more, wanting to know why and prepared to take the extra risk involved. 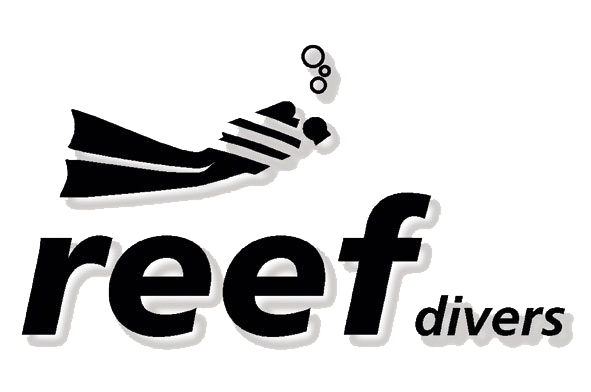 cave diving, trimix diving and mixer blender courses. If this is your world….be here.